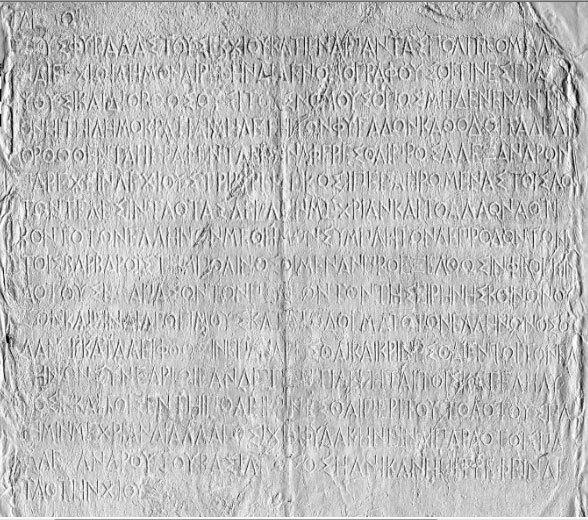 The Pella curse tablet is a curse or magic spell (Greek: κατάδεσμος, katadesmos) inscribed on a lead scroll, dating to the 4th or 3rd century BC. 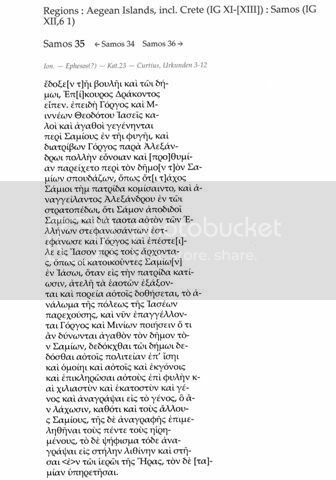 It was found in Pella (at the time capital of Macedon) in 1986 and published in the Hellenic Dialectology Journal in 1993. 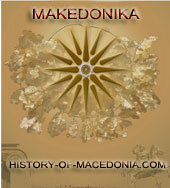 It is possibly the only attested text in the ancient Macedonian language (O. Masson). It is a magic spell or love charm written by a woman, possibly named Dagina, whose lover Dionysophōn (i.e. “Voice of Dionysus“) is apparently about to marry Thetima (i.e. “she who honors the gods”; the standard Attic form would be Theotimē). She invokes “Makron and the demons” (parkattithemai makrōni kai [tois] daimosi, Attic would be para-kata-tithemai) to cause Dionysophon to marry her rather than Thetima, and never to marry another woman unless she herself recovers and unrolls the scroll. Katadesmoi or defixiones were spells written on non-perishable material, such as lead, stone or baked clay, and were secretly buried to ensure their physical integrity, which would then guarantee the permanence of their intended effects. The language is a harsh but distinctly recognizable form of North-West or Doric Greek, and the low social status of its writer, as evidenced by her vocabulary, strongly hint that a unique form of Doric Greek was spoken by lay people in Pella at the time the tab was written (see below, Dating and Significance). Brixhe and Panayotou (1994:209) think a Macedonian origin of the text probable, but they suggest that the population of Pella was not homogeneously autochthonic, and they prefer to wait for a second find before making a definitive statement. 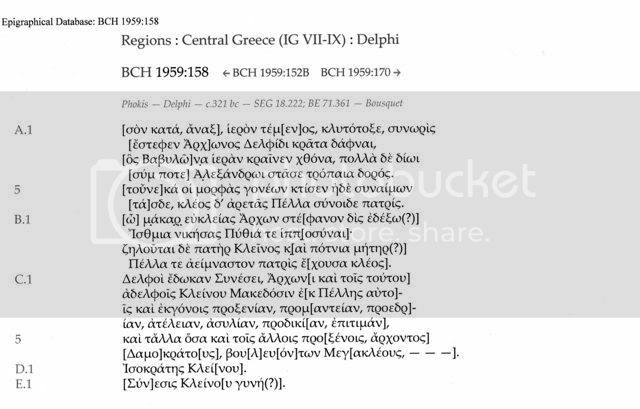 Before the publication of the Pella katadesmos’ findings in 1993, it was proposed that Doric Greek may have been spoken in pre-Hellenistic Macedon as a second dialect in addition to a Macedonian dialect (Rhomiopoulou, 1980). 6. Have mercy on [your dear one], dear demons, Dagina(? ), for I am abandoned of all my dear ones. 8. and to me grant [ha]ppiness and bliss. 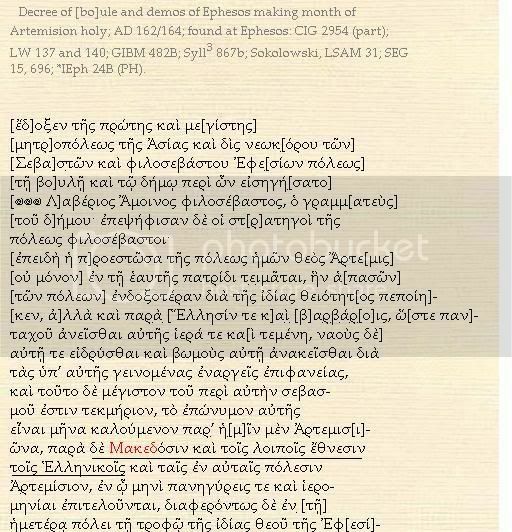 Decree about the founding of Ptolemais from Ptolemy I. The inscription itself is a Hadrianic copy of an early Ptolemaic decree. 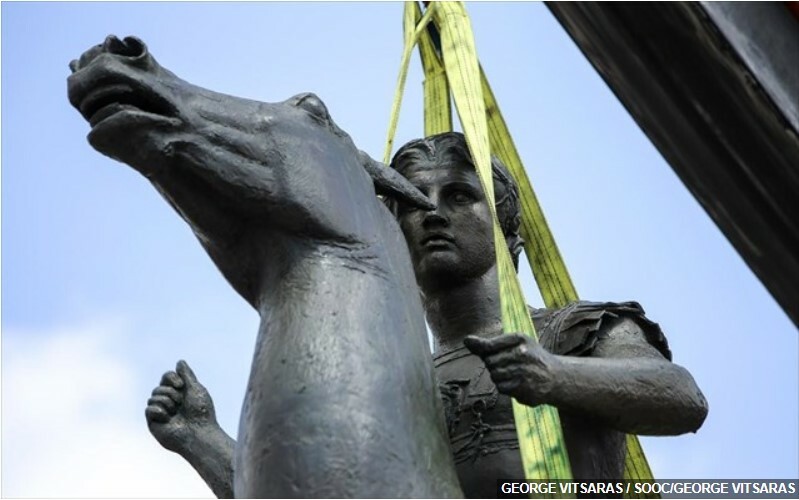 In 334 BCE, Alexander invaded Asia as leader (hegemon) of the Corinthian league, the alliance of Greek cities and the Macedonian king that was to fight against the Achaemenid Empire. One of the articles of the Corinthian treaty stated that the Greek towns were to remain autonomous, and that their constitutions were to remain unchanged. 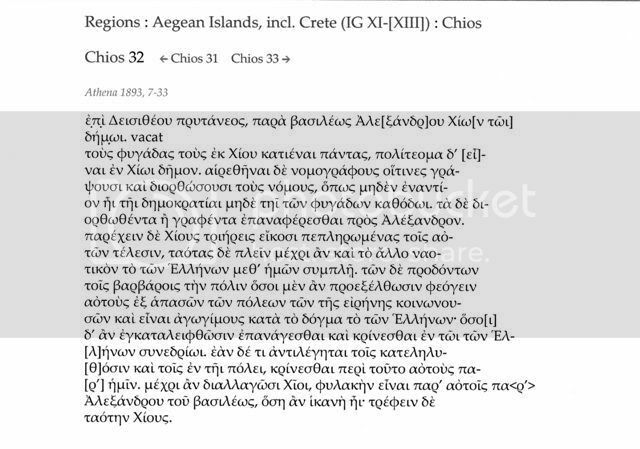 However, the Greek cities in Asia Minor were no members, and Alexander did interfere with their internal affairs, as is shown in the following letter to the people of the island of Chios. The inscription was translated by J.C. Yardley. 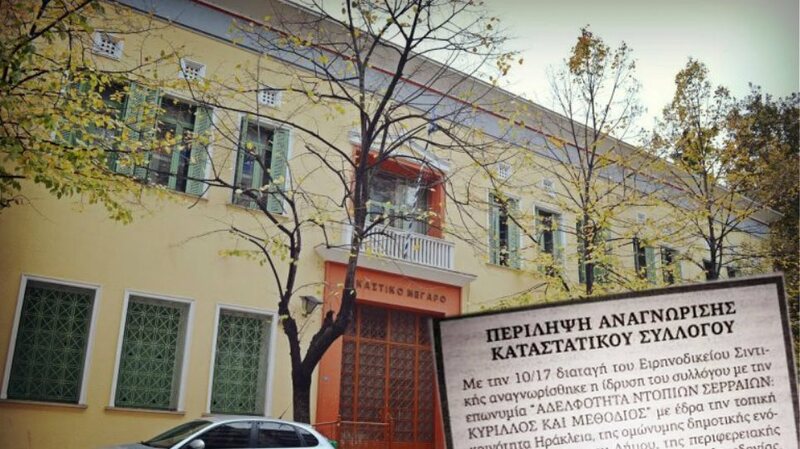 All those exiled from Chios are to return , and the constitution on Chios is to be democratic. Drafters of legislation are to be selected to write and emend the laws so as to ensure that there be no impediment to a democratic constitution and the return of the exiles. Anything already emended or drafted is to be referred to Alexander. The people of Chios are to supply twenty triremes, with crews, at their own expense, and these are to sail for as long as the rest of the Greek naval force accompanies us at sea. With respect to those men who betrayed the city to the barbarians, all those who escaped are to be exiled from all the cities that share the peace [of Corinth], and to be liable to seizure under the decree of the Greeks. Those who have been caught are to be brought back and tried in the Council of the Greeks. In the event of disagreement between those who have returned and those in the city, in that matter they are to be judged by us. 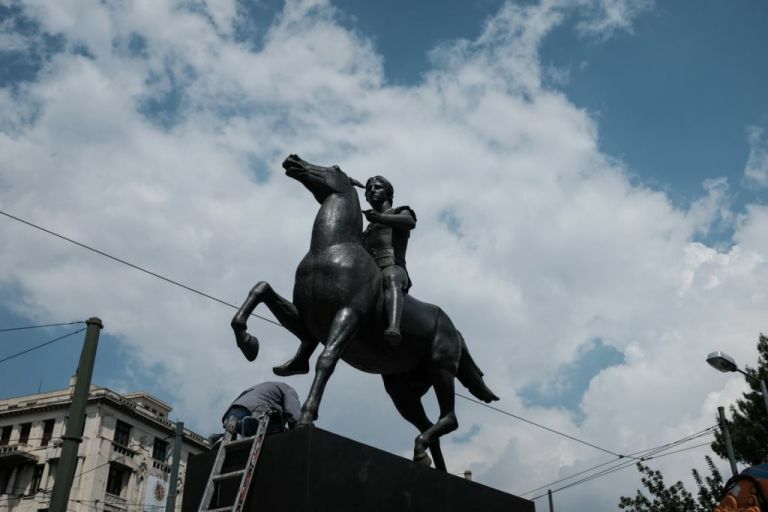 Until a reconciliation is reached among the people of Chios, they are to have in their midst a garrison of appropriate strength installed by king Alexander. The people of Chios are to maintain the garrison. 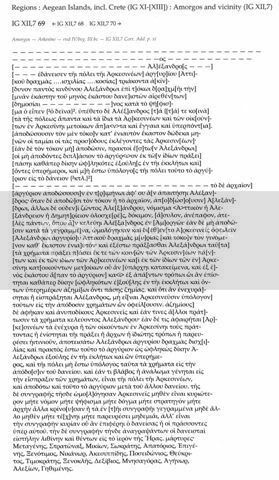 The prytany of Deisitheos was probably in 334, but the formula “from king Alexander” is not common before the battle of Issus in 333. One of the returned exiles was the historian Theopompus. One, not so wide known inscription, stating the same, is the inscription of Mytilene in 332 BC. 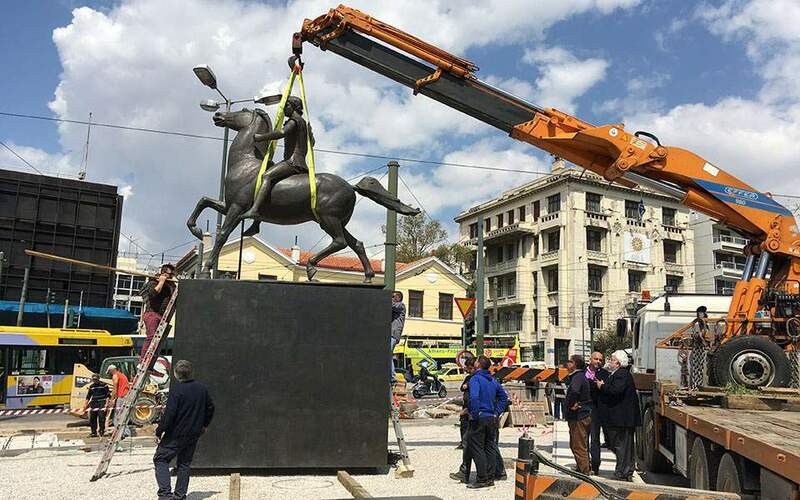 Its about the imminent conviction of Agonipos, tyrant of Eressos. He was put in that seat from Memnon and afterwards Agonippos fought in the side of Persians. 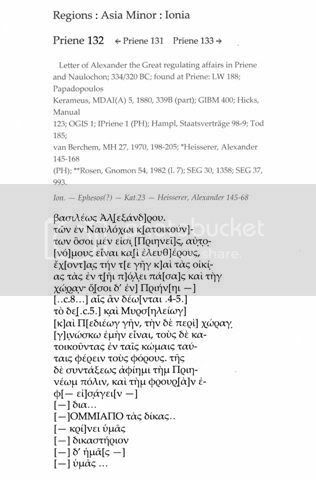 In the following inscription it says clearly Agonnipos went on war against “Alexander and the Greeks”. 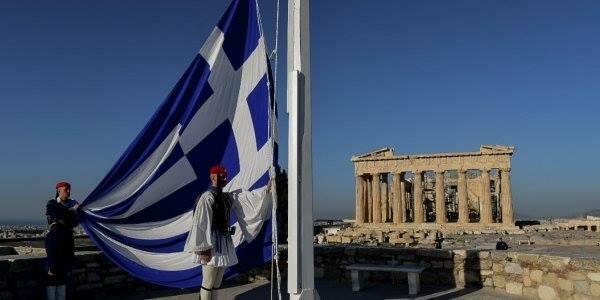 Of course Macedonians are included as Greeks. “Special interest displays the mitronymic Amadika. The name appears to originate from the root am- where it derives also the homeric verb ‘amao’ αμά-ω (mow) and the macedonian ending -dika. Remember the name Eurydika. 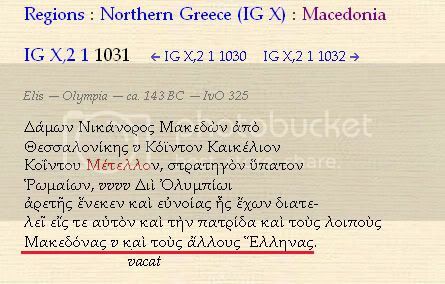 Observe the normal formation of the Macedonian ending in -a instead of -i. 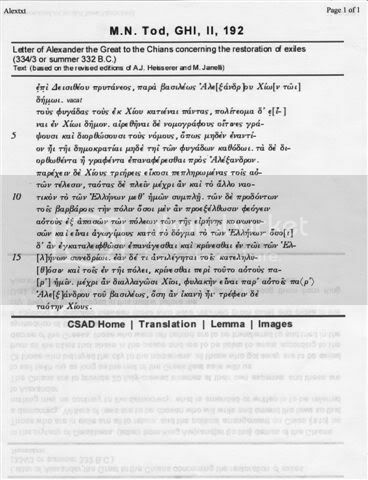 A collection of Decrees related to Alexander the Great. 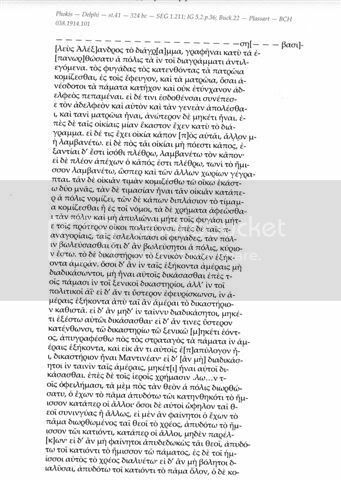 All the decrees left behind from ancient Macedonians of course are written in Greek. 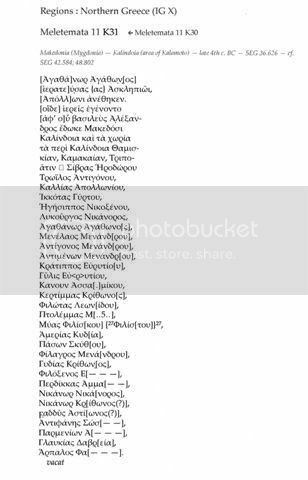 linguistic analysis of inscriptions and names proves the diachronic cultural identification of the Macedonians with the rest of the Greeks.